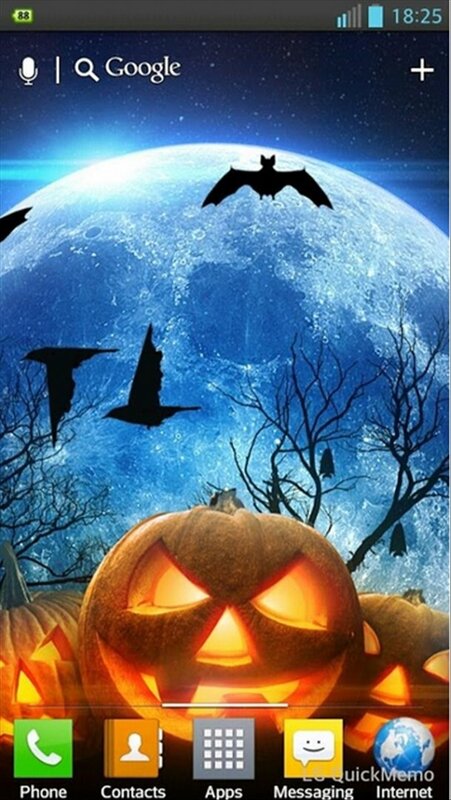 If you want to decorate your smartphone for Halloween, download the best HD wallpapers with scary and horror motifs. 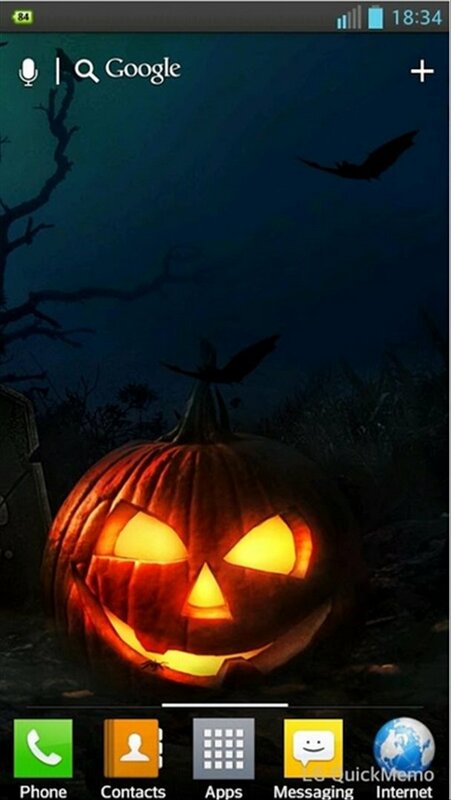 You'll find them for free in the application Halloween HD Live Wallpaper. 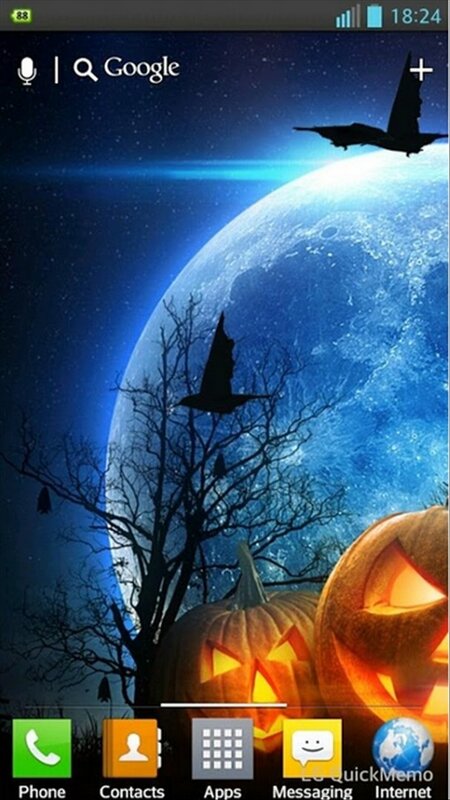 The wallpapers available in Halloween HD Live Wallpaper include all the elements we are used to seeing during Halloween: a pumpkin with a terrifying smile and a full moon shining during the dark night casting ghostly shadows. 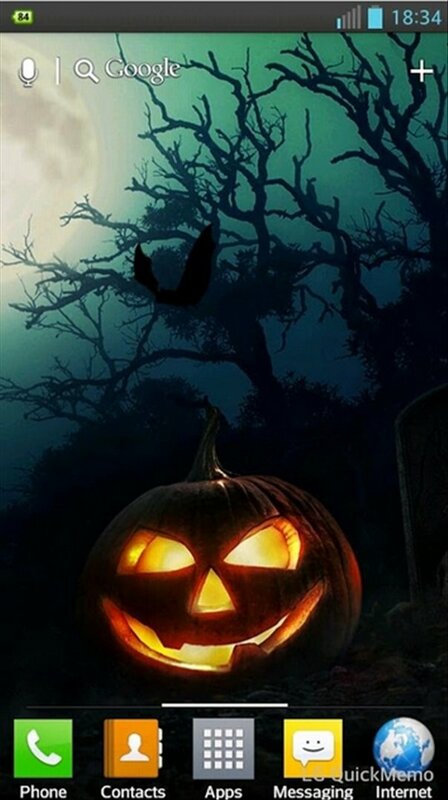 Terrifying! 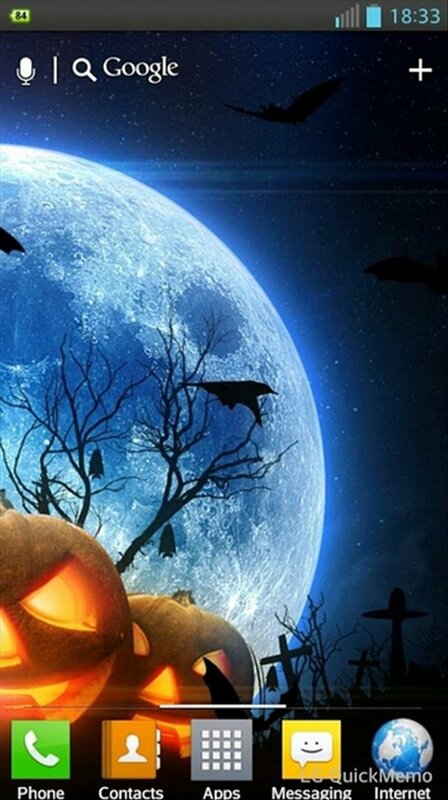 The best Halloween scenes on your Android. 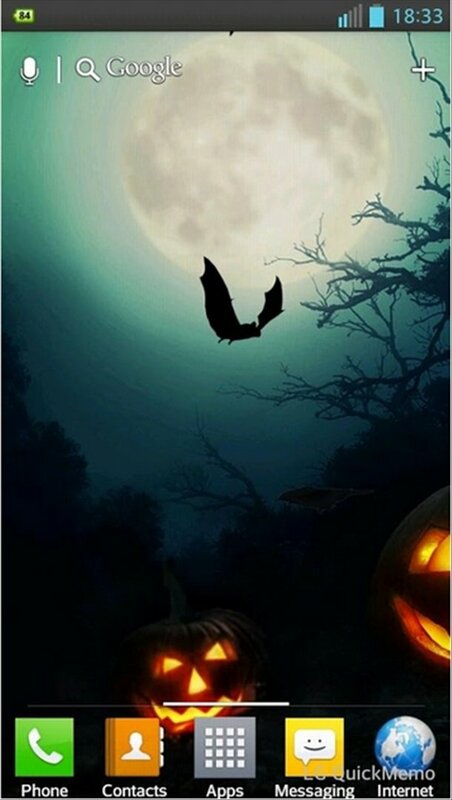 Download the APK of Halloween HD Live Wallpaper if you're looking for high-quality Halloween wallpapers for your Android smartphone or tablet.